Specially formulated preconditioning agents that work much the same as a laundry presoak are applied to traffic areas to lubricate and break down soils and to assure maximum soil removal. A professional brush or comb will be used to assist in restoring the fluff and nap set of the carpet pile. This also assists in drying and gives the carpet a groomed, finished look. We will move small furniture items during cleaning. Some items such as pianos and china cabinets cannot be moved. 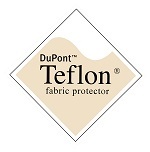 Your furniture will be protected from residual moisture by blocks and tabs. Truck mounted cleaning equipment will be used whenever possible to assure maximum soil removal and minimum drying time. Move it it yourself and save. Save us time and we'll save you money! Ask about our "OPEN CARPET" Discount. Call us for emergency water damage. We have all the necessary equipment to roll back the flood and dry out your carpets. Northeast Carpet Cleaning uses materials safe for both humans and pets, so as to provide the utmost comfort to our clients. 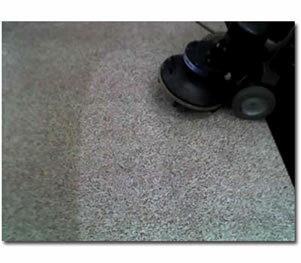 We want to thank you for restoring our faith in carpet cleaners! We have handed out your cards to a lot of our friends, highly recommending you. We will be calling you again. My carpets look amazing! Even the really nasty stains are gone! The cleaner was very friendly and professional! 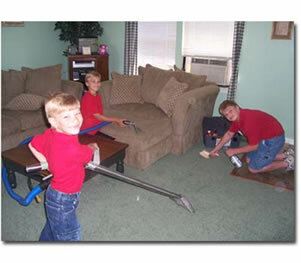 I highly recommend Northeast Carpet Cleaning! [They] cleaned carpets in 3 rooms and did an excellent job. They were able to get out dirt spots from the carpet that other companies were not able to. Excellent job and I would have them do my carpets again.